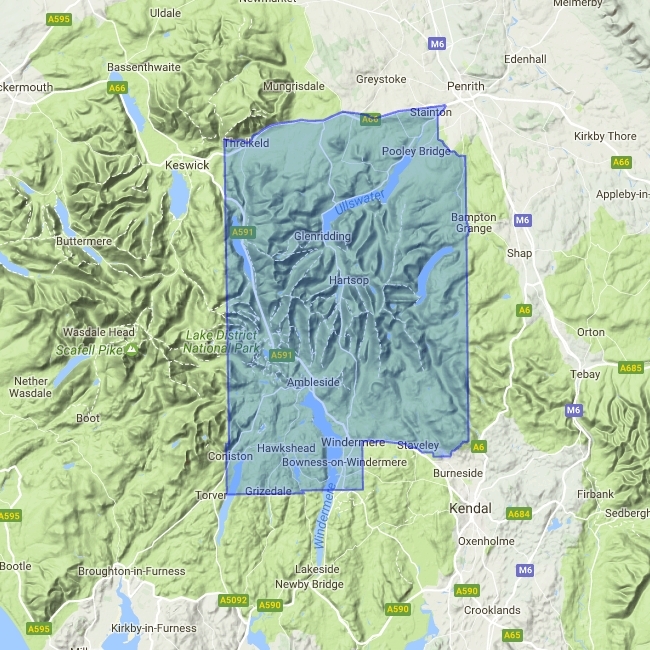 The map has Lake Windermere in the centre, and covers Ambleside, Kendal and Coniston. 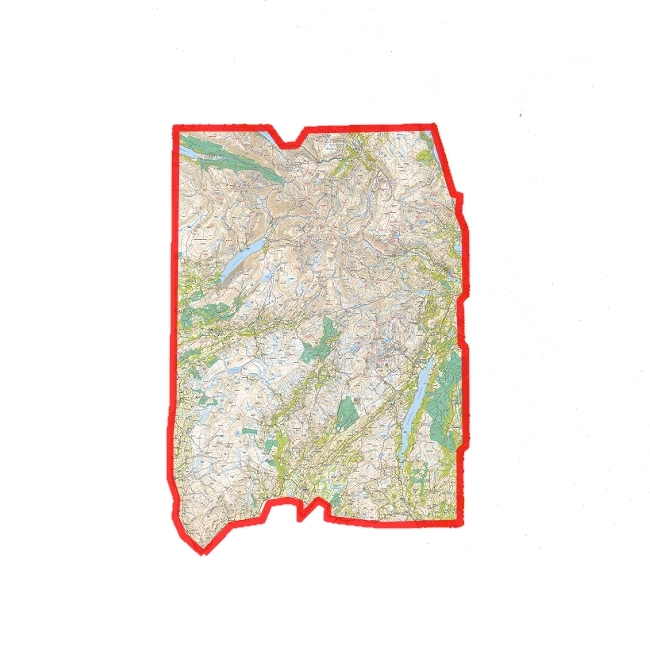 Includes the superb mountain biking area of Grizedale Forest. 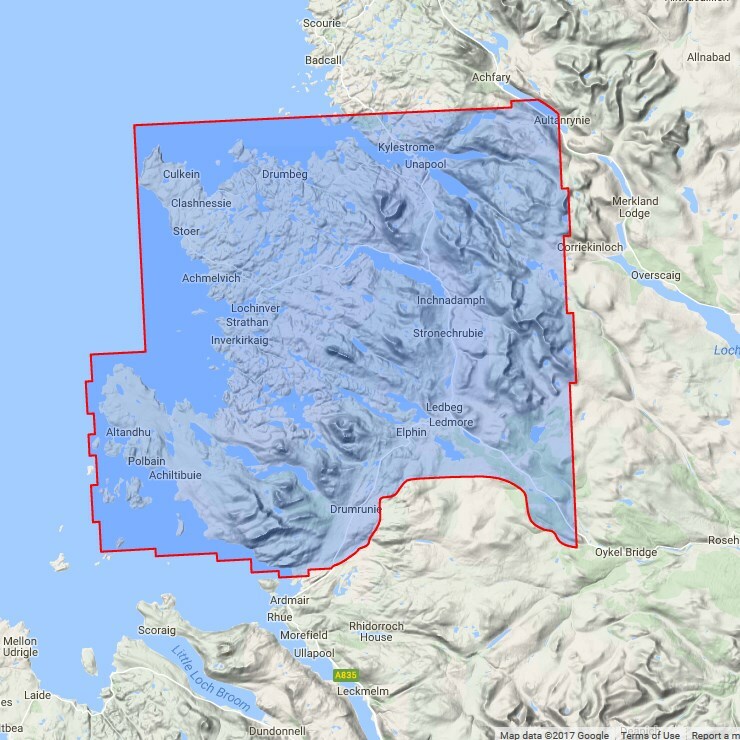 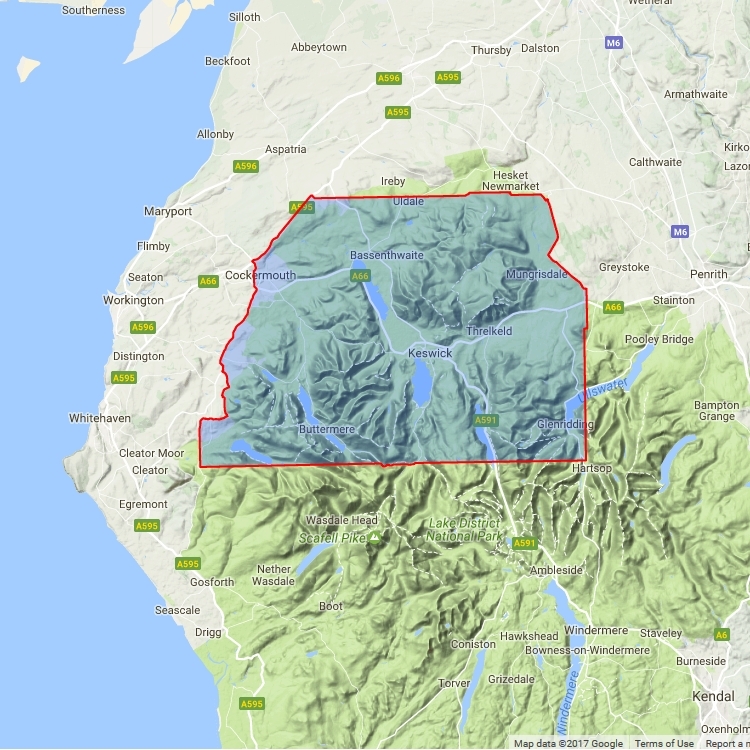 Detailed map for hillwalkers of the south eastern area of the Lake District National Park at the popular 1:25,000 scale.